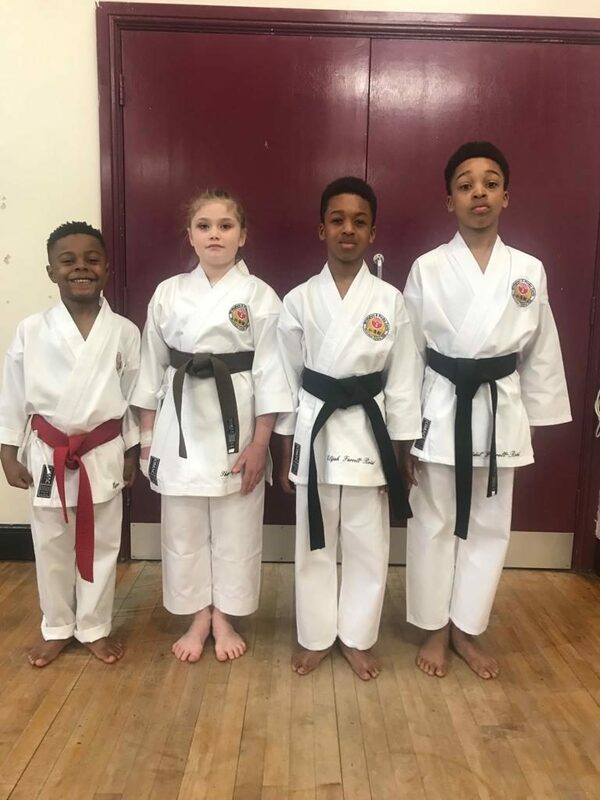 One of the longest running karate clubs in the West Midlands. Established 1968. How Do Martial Arts Classes Help Children with Autism? 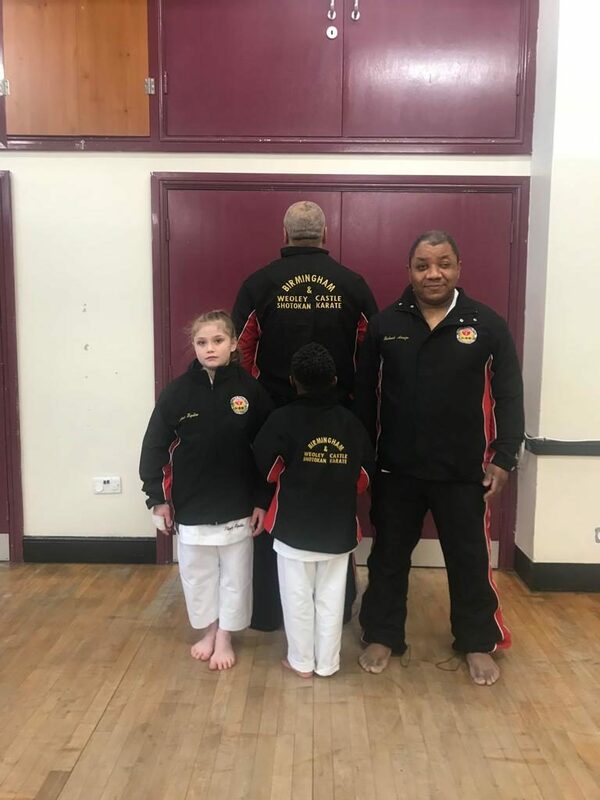 With the recent changes to the club name and badge it seemed the perfect opportunity to offer the opportunity for club members to be able to purchase club embroidered gi and over-gi. These were officially unveiled this week and expertly modelled by Mike and Faye in the videos below. Special congratulation to our newest black belts! Competition success: Well done Jacob! 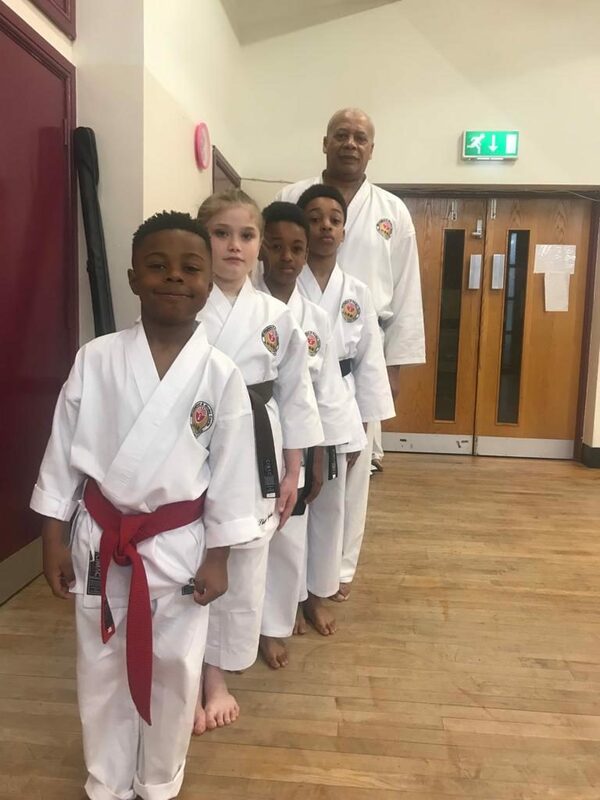 Copyright © 2019 Birmingham & Weoley Castle Shotokan Karate. Powered by WordPress. Theme: Spacious by ThemeGrill.